Finally, The Balance is finished. I’m beginning to receive the production files and will be releasing them through Ingram and Amazon this coming week. 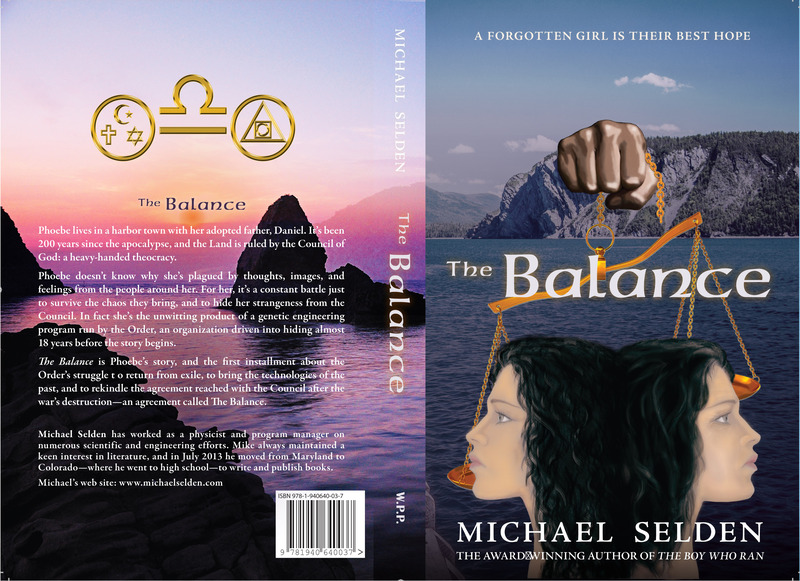 It;s been a 3.5 year odyssey to reach this point, with many detours along the way, but the first of what will eventually be three books that tell the story of The Balance is here.